The near four-year-old flagship received the update in the UAE. It bears software version G920FXXU6ESA1 and G925FXXU6ESA1 for the S6 and S6+ respectively. The last Galaxy S6 update came out in November last year. Galaxy S6 and S6 edge owners in the UAE can download the update over the air from the Software update menu in the phone’s Settings app. The update adds little in the way of features and is little more than a generic security patch. It is available only in the UAE for now and should make its way to international markets in the coming weeks. 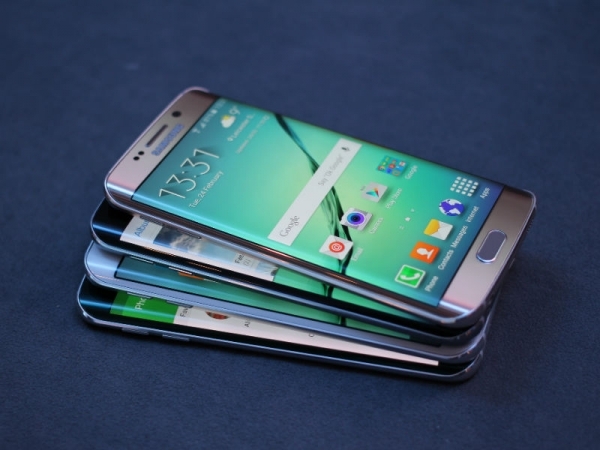 It is worth noting that the Galaxy S6 and S6 Edge are not on Samsung’s list of devices eligible for software updates. This is a good thing for people who own the Galaxy S6 (and other devices released at around that time), as they can still expect software support for their now ‘old’ devices. Although the Galaxy S7 and S7 Edge are on the monthly list, for now, we don’t expect them to stay there for long, especially after the Galaxy S10 is released later this month. It would be ideal if Samsung breaks the ‘industry standard’ of providing more than two major software upgrades, but it doesn’t look like that’s happening anytime soon.